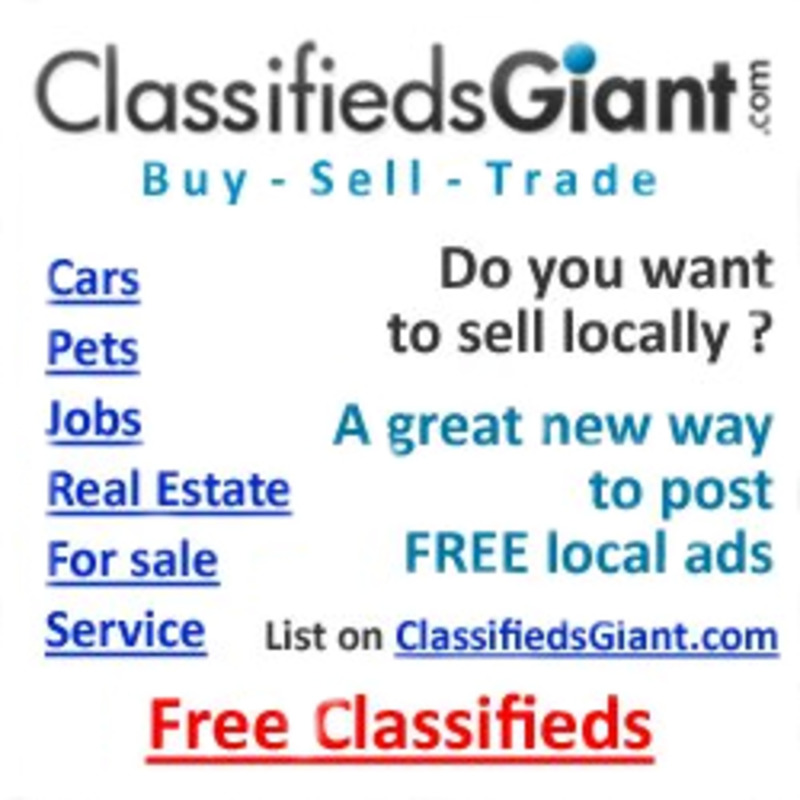 No surprise, Craigslist is the number one online classified site in North America. 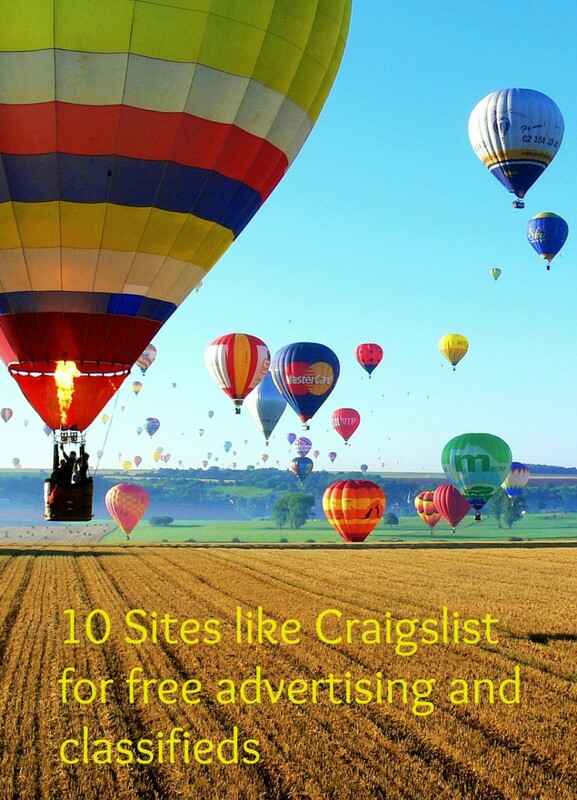 In fact, with over 60 million users worldwide (most being North America), craigslist displays over 50 Billion ads per month! No typo here, that is Billion with a B. This astounding fact is due to the over 80 million ads posted to the site every month. With all this fresh content pouring in, users can sit on the site and wander the vast collections of "stuff" for sale. In fact, the average user spends almost 15 minutes on the site each visit looking at almost 16 pages. Those numbers really add up fast! So Many Ads, how to find the one you want? Approximately 13% of daily users end up posting a new item resulting in 80 million new posts every month! With so many ads constantly streaming in, it is a daunting task trying to search through the posts to find the item you are looking for. 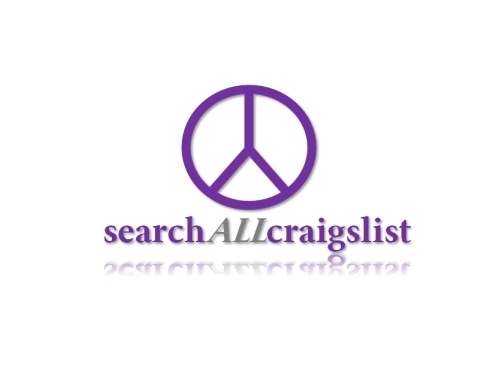 The search function of craigslist has been a sour point since the website was first created. It lacks functions to allow you to refine your search, or select an area range, or price range etc. The site looks like it was coded in the 1990's and the search function works about the same. How, ever, if you know what your after, these tips will drastically cut down your search time. Simply logging onto to craigslist and looking a Toyota Corolla will net you thousands of ads! WHOA! way too many; you could spend days sorting through all the ad, all the while new ones are being added. 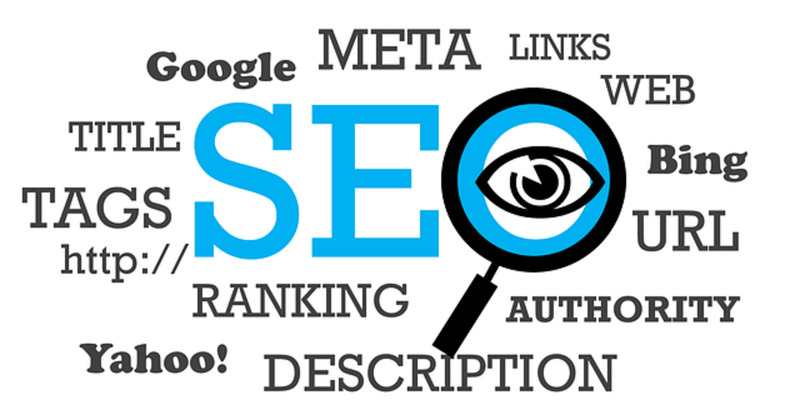 The more specific you are in you keywords, the better you can narrow down your search. If you want a red corolla, say that! Automatic transmission, sun roof, say that too. I would search " Red Corolla, automatic, sunroof" and see what pops up. People who really want to sell something will list details in their ads and the search function will pick up on those. It amazes me how many people don't know about this simple feature! on the top of the page, select gallery view and all the items with photos will be posted much like an image search on google. Suddenly, finding a red corolla is easy, and you can see the rust before you even inquire about the car. The major problem with the craigslist search function is that it ONLY searches your city. But what happens if the item you really want is in a nearby city, only 1/2 hour away. Or maybe you are a collector , how could you find the item of your dreams in another state?